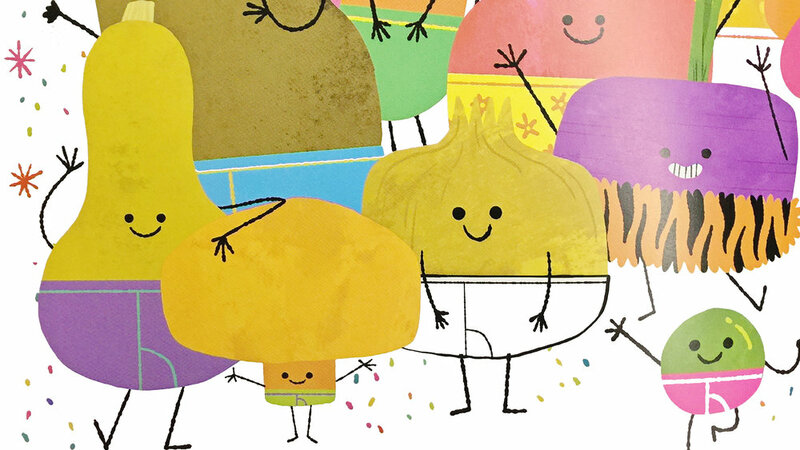 Vegetables in Underwear is one of our favorite reads from this year! Here's the animated video-book we made so we can enjoy it even when our hard copy isn't at hand. 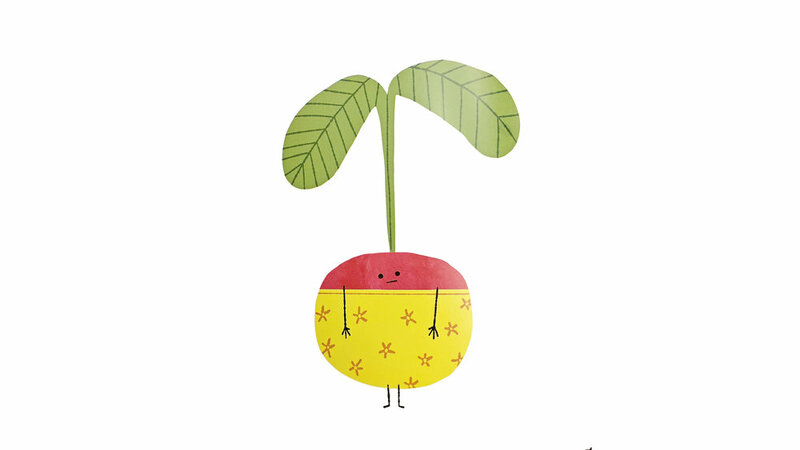 "A bunch of friendly vegetables wear colorful underwear of all varieties—big, small, clean, dirty, serious, and funny—demonstrating for young ones the silliness and necessity of this item of clothing. 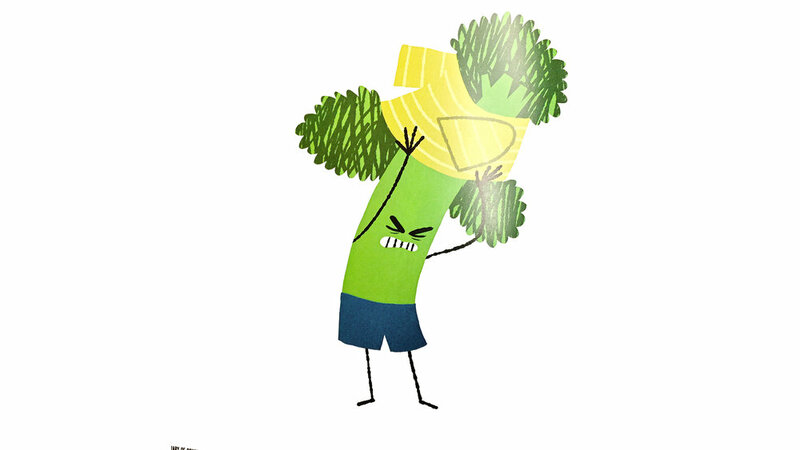 The unexpectedness of vegetables in their unmentionables is enough to draw giggles, but the pride with which the “big kid” attire is flaunted in front of the baby carrots in diapers will tickle readers of all ages. With rhyming text that begs to be chanted aloud and art that looks good enough to eat, this vibrant story will encourage preschoolers to celebrate having left those diapers behind!" - Purchase it here on Amazon.